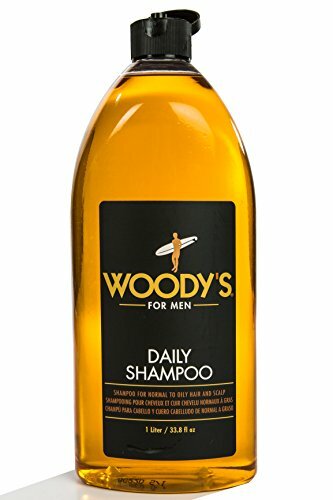 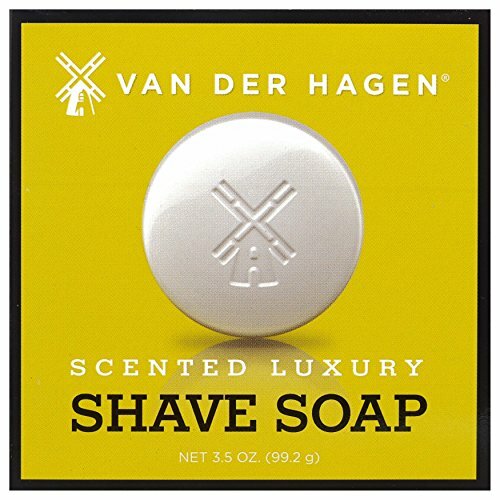 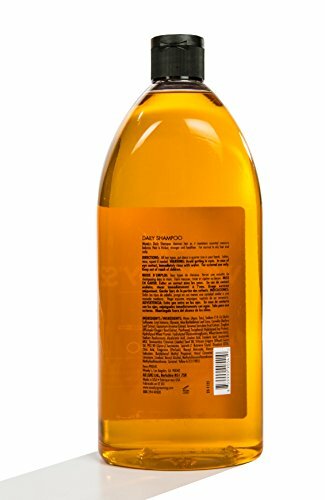 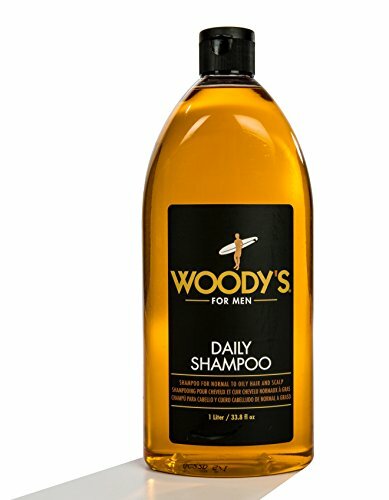 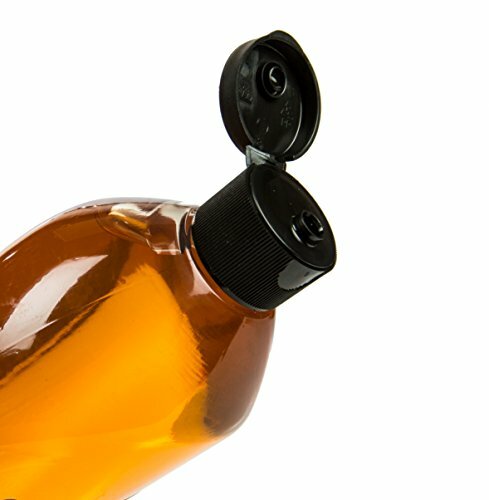 What it is: woody’s quality grooming daily shampoo – is a natural vitamin-enriched cleanser. 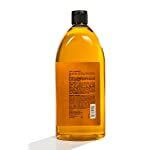 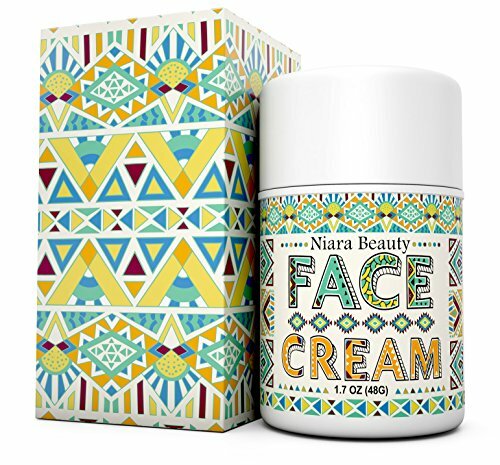 What it does: the jojoba gives hair shine and elasticity. 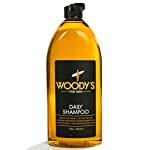 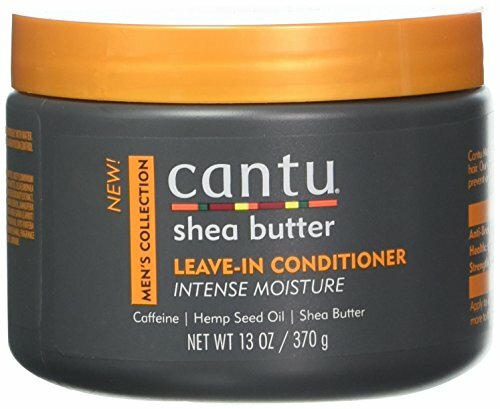 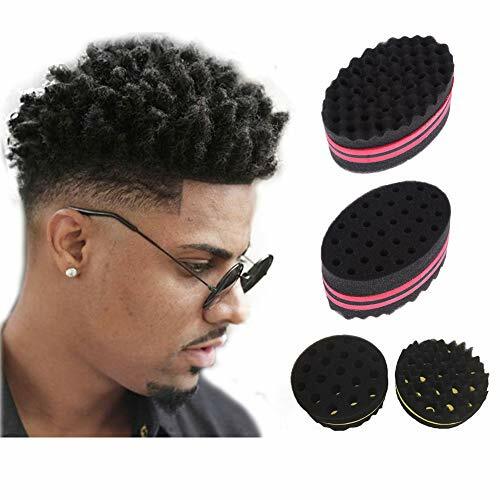 Essential oils and vegetable and keratin proteins in this daily shampoo nourish and strengthen your hair while stimulating your scalp. 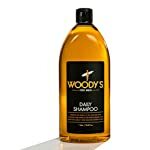 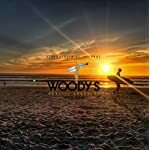 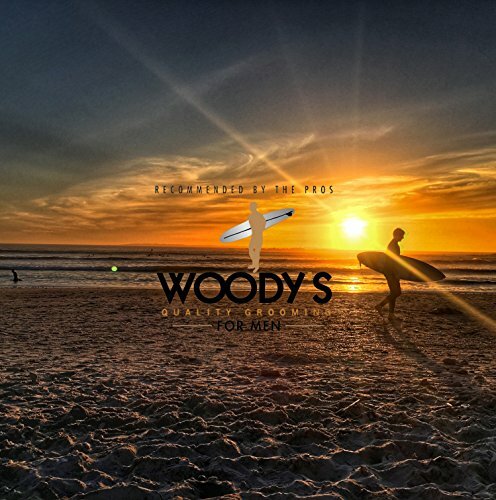 What else you need to know: with woody’s shampoo you can infuse and sooth your scalp with tea tree oil and eucalyptus.